Today’s work culture expects us to multitask, run from one project to the next, and constantly be on the go. The urge to procrastinate indicates your brain is overtired, overstressed, and needs to slow down. Indulge and take a time out. You’ll come back refreshed, and better able to focus on the tasks at hand. What? Indulge and take a time out? As a manager, procrastination from my direct reports was…discouraged. I never recall telling them to indulge and take a time out. To me it seems like a bridge too far in this article. Great article here from the Harvard Business Review titled The Hidden Advantages of Quiet Bosses. Oh, where to begin on this one? I have seen this thought process play out firsthand with many customers and even in my own career. In the sales world, extroverts are generally held in higher regard than introverts – that has been my experience. To be sure, extroverted leaders have important strengths. However, they also tend to command the center of attention and take over discussions. 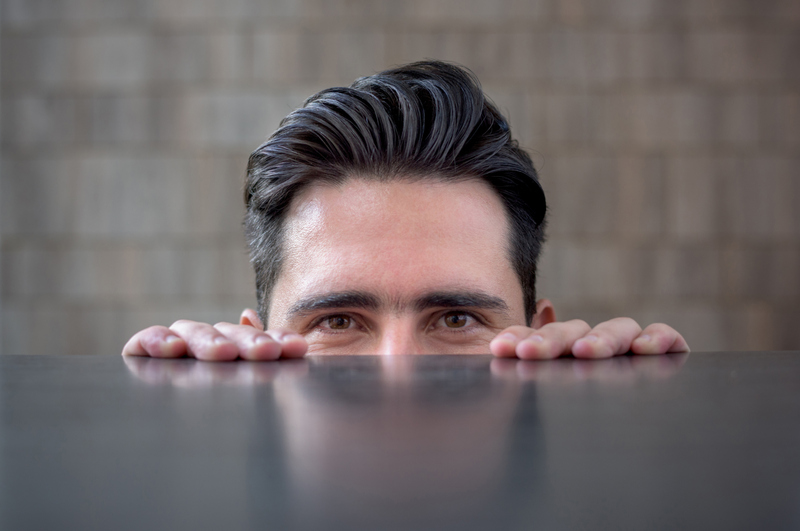 In a dynamic, unpredictable environment, introverts are often more effective leaders—particularly when workers are proactive, offering ideas for improving the business. Such behavior can make extroverted leaders feel threatened. In contrast, introverted leaders tend to listen more carefully and show greater receptivity to suggestions, making them more effective leaders of vocal teams. While it’s often true that extroverts make the best bosses and proactive employees make the best workers, combining the two can be a recipe for failure. Soft spoken leaders may get the most out of proactive employees—so save the outgoing, talkative managers for teams that function best when they’re told what to do.